Sin Fang (Iceland’s Sindri Már Sigfússon formerly of Seabear) has just released a new video for the song “Slowlights,” taken from his sophomore album, Summer Echoes. He recruited a number of his friends from Múm, Amiina and Seabear to record Summer Echoes in his own studio, as well as Sigur Ros’ Sundlaugin Studio. 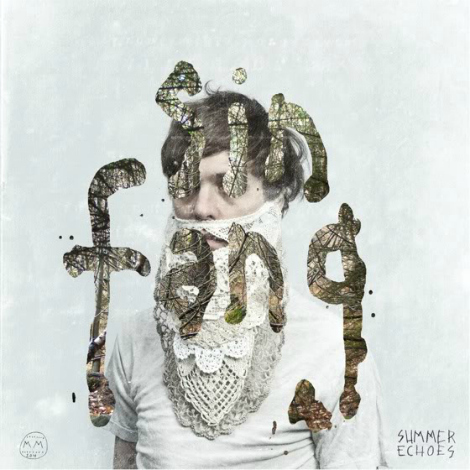 Sin Fang Is now finishing his third full-length album, collaborating with producer Alex Somers (of Jónsi and Alex). The album is scheduled for an early 2012 release on Morr Music. Here’s the video, grab the song ( in the widget below). Sin Fang : Slowlights (Non Album Version) from morr music on Vimeo.